Mogli Jungle Resort in Bandhavgarh is one of the resorts which offer a lovely view of Charanganga River. It provides true nature experience. It combines the pleasure of spare time with the adventure of the jungle. It truly ensures a memorable experience with the tranquil surroundings. Spread in an area of 16 acres of lush green forest, it is surrounded by many prominent tourist places. It issituated just 02 km, from the Bandhavgarh National Park where several inhabitants could be explored. Tala village is another famous attraction for its mud houses and natural landscapes. BandhavgarhFort, Andheri Jhiria, Bhitari Bah and the Mahaman Pond are the other places worth-exploring nearby. There is a conference hall for business meetings and events. The resort is well-appointed with several modern facilities. Ayurveda massage and beauty parlor having experts from Kerala, swimming pool ensures ultimate indulgence. 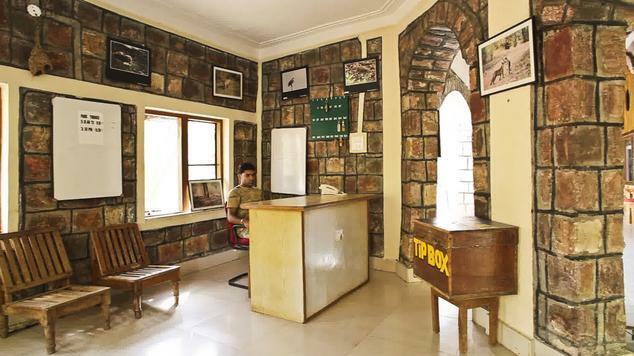 Well stocked library, tribal dances, jungle safaris, wildlife movies and audiovisuals, tiger shows and elephant safari are some another facilities offered. These facilities with hospitality and impeccable services of the staff are the USP for this resort leaving a memorable experience behind. 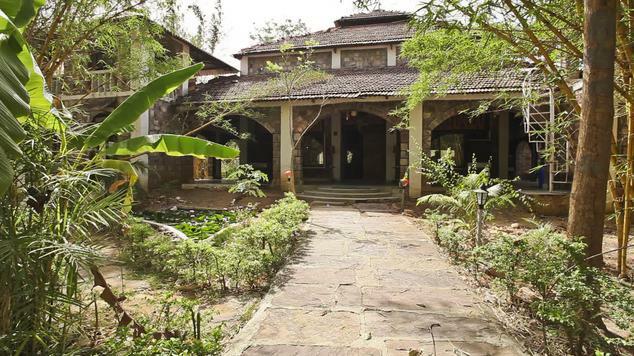 These majestic cottages are perfect for perfect for peaceful stay. 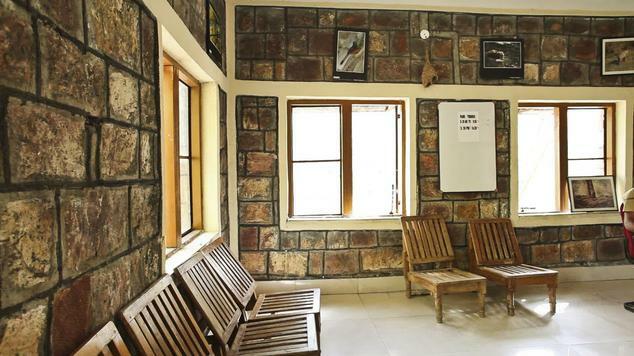 The rustic feel of the cottages blends flawlessly with the calm and peaceful surroundings. These rooms are spacious, well appointed and have all the modern amenities like air conditioner, tea & coffee maker and an attached bathroom. 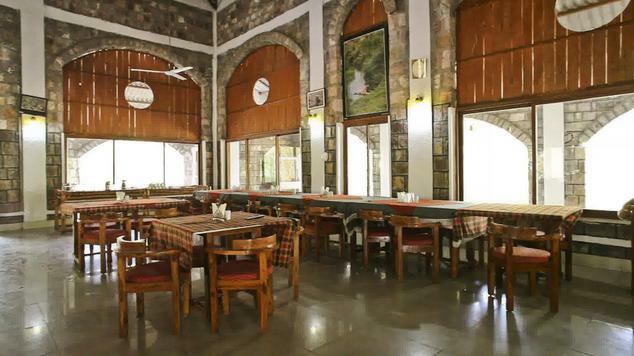 The cottages are spacious and are self contained with modern amenities. These rooms are blended with the rustic feel in their interior and modern facilities in the peaceful and calm environment. These rooms have modern facilities like air conditioner, tea and coffee maker and an attached bathroom. 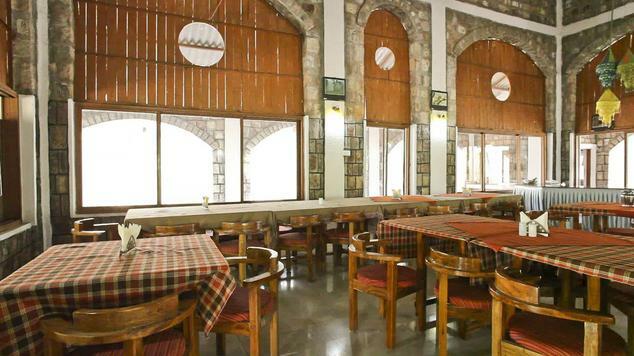 Tasty and aromatic cuisines are offered at the in-house dining hall which overlooks the historic fort of Bandhavgarh. A scrumptious fare can be relished of Indian, Continental and Chinese cuisine. The delectable aroma of a dinner always tempts you. Sizzling Barbecues are also offered to the guests, which are arranged around bonfires. 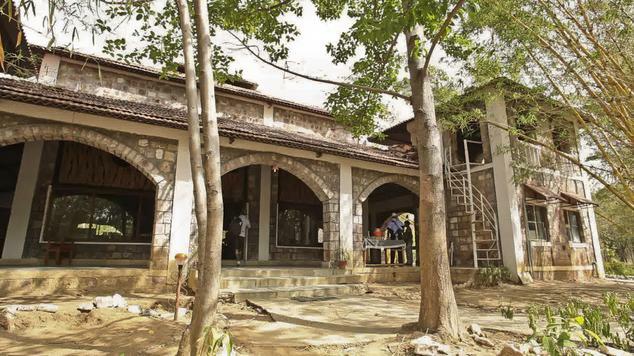 There is also an in-house bar in Mogli Jungle Resort where various types of soft drinks, hard drinks, cocktails and mocktails are offered.